To calculate the price elasticity, we need to know what the percentage change in quantity demand is and what the percentage change in price is. It's best to calculate these one at a time. We note that % Change in Quantity Demanded = -0.2667 (We leave this in decimal terms. In percentage terms this would be -26.67%). Now we need to calculate the percentage change in price. We have both the percentage change in quantity demand and the percentage change in price, so we can calculate the price elasticity of demand. We can now fill in the two percentages in this equation using the figures we calculated earlier. When we analyze price elasticities we're concerned with their absolute value, so we ignore the negative value. We conclude that the price elasticity of demand when the price increases from $9 to $10 are 2.4005. How Do We Interpret the Price Elasticity of Demand? A good economist is not just interested in calculating numbers. The number is a means to an end; in the case of price elasticity of demand it is used to see how sensitive the demand for a good is to a price change. The higher the price elasticity, the more sensitive consumers are to price changes. 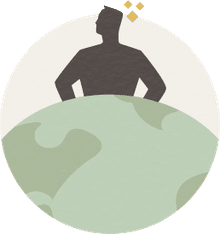 A very high price elasticity suggests that when the price of a good goes up, consumers will buy a great deal less of it and when the price of that good goes down, consumers will buy a great deal more. 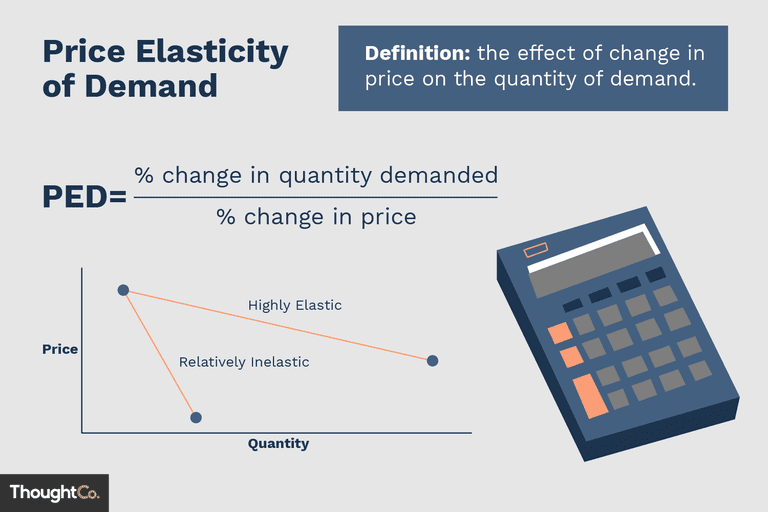 A very low price elasticity implies just the opposite, that changes in price have little influence on demand. Recall that we always ignore the negative sign when analyzing price elasticity, so PEoD is always positive. In the case of our good, we calculated the price elasticity of demand to be 2.4005, so our good is price elastic and thus demand is very sensitive to price changes.